When Jun Nakano’s daughter returned home from school, she arrived to a surprising sight. “She screamed, ‘Oh no, my comic books are buried in a flood of shōjo manga,'” the 57-year-old Nakano recalls with a laugh. 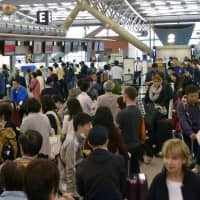 He and his wife, Natsuyo Oi, also 57, live in Akiruno, a city in western Tokyo that’s more than an hour from the capital’s busy center by train. Theirs is no ordinary suburban residence, though. It doubles as a privately run library dedicated to shōjo manga, comic books that are aimed at a female readership and are filled with love stories featuring beautiful girls and boys with huge twinkling eyes. The library portion of the home is called Shoujo manga kan, or Jomakan for short. It came about after the couple were able to corral 10 people who were all part of an online community whose goal is to preserve volumes of shōjo manga. Nakano and Oi then rented a house in Akiruno’s Hinode neighborhood to store the physical copies of the comics that the group was able to get its hands on. The area, however, was quite a trek from the couple’s residence in central Tokyo at the time. With the leasing contract for the Hinode house ending, the couple, who both made their living as freelance writers, eventually acquired a plot of land and built their current two-story house on it in 2009. By the time they moved in, their collection had swelled to some 30,000 books and magazines. The library is just a 15-minute walk from Musashi-Masuko Station. Visitors who go there might think they’re in some kind of comic book fantasy themselves, crossing a bridge over a mountain stream and walking up a hill to find themselves at an aqua blue structure in the countryside. 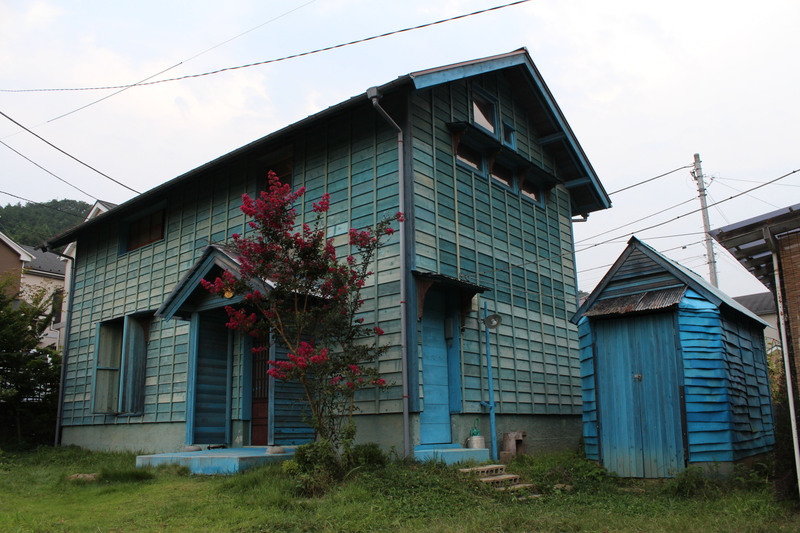 Though Jomakan was built recently, it was constructed using doors and window frames from old houses. Upon arriving, take off your shoes and feast your eyes on row upon row of shelves that reach almost to the ceiling, all filled with shōjo manga. The collection even includes volumes that were published in Japan’s Meiji Era, which began in 1868 and ended in 1912. Oi explains how shōjo manga were initially produced and edited mainly by men. Their protagonists were “ideal girls” depicted from the male point of view. That changed when magazines directed at women began offering opportunities for amateurs to submit their ideas in order to win prizes, which helped discover a broader range of artists. At a time when women found few opportunities in other creative fields, many set their sights on becoming shōjo manga artists. In the 1970s, they became mainstays in the world of girls’ comics and the storylines “turned into something that elder sisters wanted to tell younger sisters,” according to Oi. 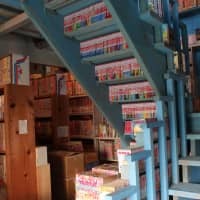 Many women, now in their 50s, who spent their childhoods in areas with little entertainment were “crazy for shōjo manga,” Nakano says, adding that such women often visit the couple’s library. 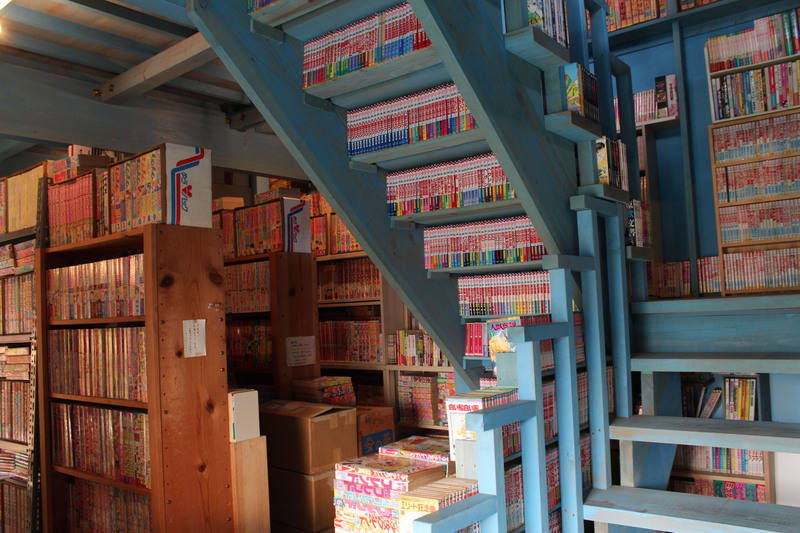 Initially, Nakano and Oi dreamed of creating a place where shōjo manga fans could stay as long as they wanted to read their favorite books and magazines. 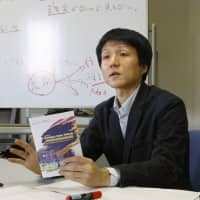 But they’re “now happy because such a style of a library started in Karatsu,” Nakano says, referring to Karatsu Guesthouse Shoujo manga kan Saga, which opened in the city of Karatsu in Saga Prefecture in March. Another library was launched in Taki, Mie Prefecture, in August 2015. The residence has a two-story library with a cafe on the first floor. 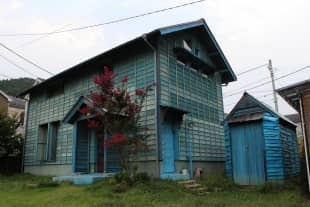 Both it and the Karatsu house are run by different owners who were inspired by Jomakan’s example. Nakano and Oi decided on having other people run the sister libraries given the ever-expanding collection at their own residence. In searching for caretakers, they looked for individuals who weren’t purely interested in the business aspect but who had a love of shōjo manga. 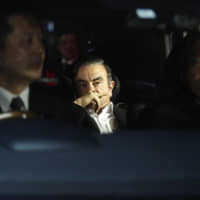 The couple asked photographer Katsuhito Nakazato for suggestions and were introduced to a former classmate of Nakazato who was working at Taki’s Town Hall. He helped them find the owner and location for Jomakan’s first sister library, says Nakano. The Taki library was able to succeed in providing the cafe element that both Nakano and Oi had hoped to do in Tokyo. “We used to serve tea, creating menu names after stories from shōjo manga, but it became too much work for us,” Nakano says. “We’re glad the Taki library is offering professional cafe services. “The owner of the Karatsu facility first came here to interview us as a freelance editor and writer. She told us that she wanted to do what we are doing here and eventually launched the sister library in her hometown,” which also offers accommodation services. Since the Jomakan moved to its current location, Nakano and Oi have organized small meetings with tea in and outside the library around once or twice a year. They say those gatherings provide an outlet for shōjo manga fans to reminisce in great detail about the books they read growing up. A number of men also visit the library, and one man donated more than 100 boxes of girls’ publications to Jomakan. “I think many men hide the fact that they like shōjo manga,” Oi says, adding that men make up a good proportion of the library’s donors. One such man, in his 50s, says he enjoys visiting the library with his daughters. Oi says other visitors have included people from overseas, and she recalls a young New Yorker who was a manga artist and a Brazilian creator of dolls that look like the many characters found in shōjo manga. They’re in addition to groups of students who have visited from South Korea and China. Nakano says he likes speaking about manga with visitors from overseas and that such discussions can help break down any cultural barriers that may exist. In fact, the couple now dream of opening a sister library somewhere abroad. 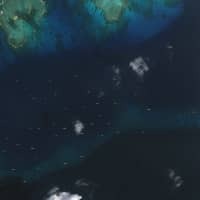 For more information on Jomakan, visit www.nerimadors.or.jp/~jomakan.